Two years after his first appearance, Jim Davis, Founder and Chair of the Cycling Embassy of Great Britain returns to Street Talks in April to reflect on why he decided to set up a new campaign, the problems the Embassy has faced in moving amongst the cycling establishment, cycling enthusiasts and national government, and the fun they’ve had along the way. Jim will discuss what the Embassy stands for and the challenges that they may face in the future. 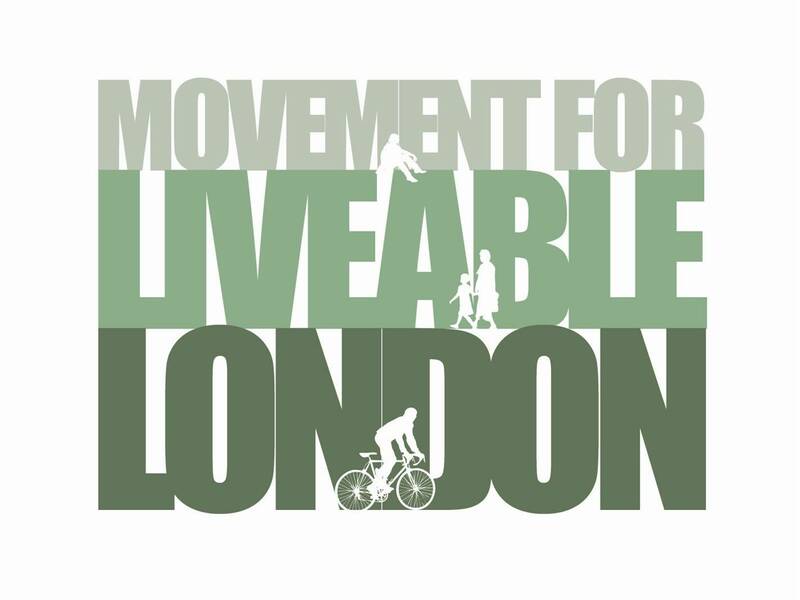 He will consider how they can help ensure the Mayor and his successors deliver on the Vision for Cycling in London, and whether London can act as an inspiration for investment in cycling infrastructure across the UK. Jim Davis is a writer, campaigner, lobbyist, occasional blogger and even more occasional stand-up comedian. He founded the Cycling Embassy of Great Britain in January 2011 having campaigned locally and worked for CTC as an Information Officer. Upstairs at The Yorkshire Grey, 2 Theobalds Road, WC1X 8PN at 7pm on Tuesday 9th April 2013 (bar open from 6pm). This entry was posted in Events, Street Talks and tagged cycling. Bookmark the permalink. Sounds like a great talk. Do I simply turn up or do I need to book a place? Hi Leigh – There’s no need to book, just turn up on the night. That’s great, thanks. Looking forward to it.